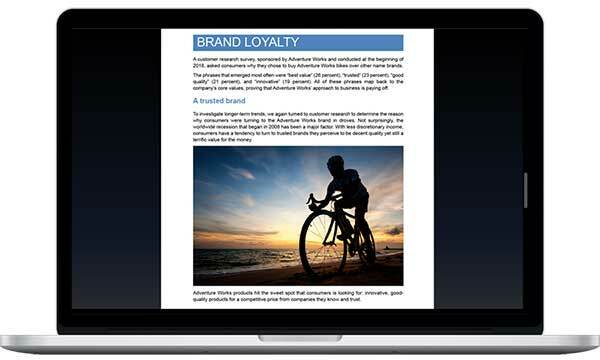 Microsoft has released a new preview aimed at businesses with internal Mac usage. 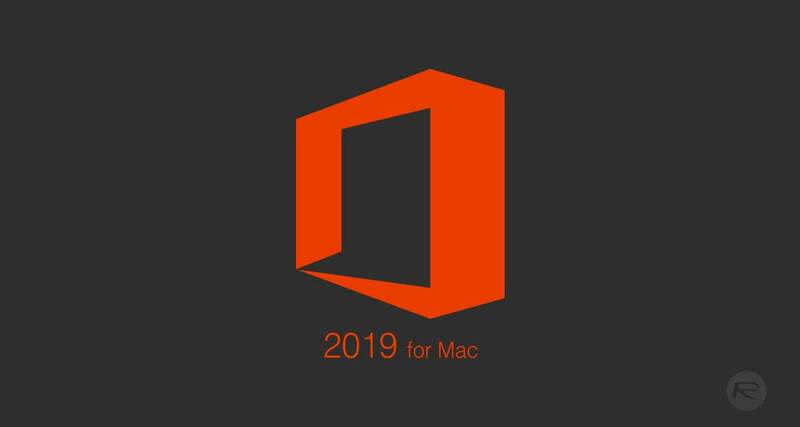 Following on from the initial business preview of Office 2019 for Windows in April, the company has now announced that Office 2019 will be available as a preview for Mac machines with immediate effect. 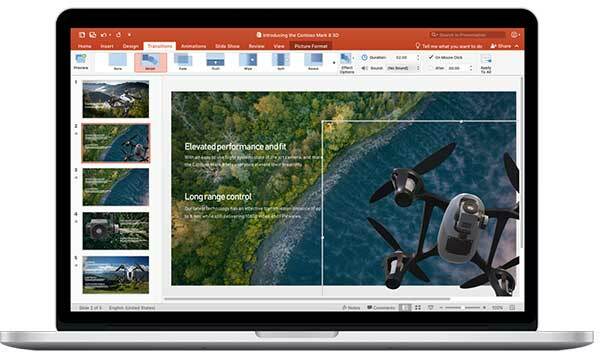 As with the previous release back in April of this year, this latest Office 2019 preview will be available internally to businesses who have yet to take the move over to Microsoft’s cloud-based Office 365 offering. Microsoft, of course, would prefer the masses of its customer base to actually move across to its Office 365 subscription package, but for those who haven’t yet done that, or who choose not to for their own internal reasons, Microsoft offers a yearly update of Office that allows businesses to handle all of their productivity needs. This preview is an offering of the latest version of that suite of products and is fully featured and functional. Updates include the roaming pencil case and ribbon customizations across Office apps; focus mode in Word; Morph transitions, in-click sequence, and 4k video export in PowerPoint; new charts and functions in Excel; and focused inbox in Outlook. These features are already included in Office 365 ProPlus but are not available in Office for Mac 2016. In addition to new features baked right into the array of apps within Office 2019, the new suite will also include a set of command-line tools that, as Microsoft puts it, “will allow IT admins to centrally control how and when Office updates are applied to users’ devices.” This feels like a much improved, and much more grown-up version of Office. For those who are interested in this Office 2019 for Mac preview, the company published a “how to participate” website here which allows businesses to sign-up for its Commercial Preview program, including all of the prerequisites before a business can actually sign-up. We just moved to MS Office 2016 from MS Office 2010……..I highly doubt our company would upgrade to 2019 any time soon.